UPDATE: I will be creating the poll with the top 9 submissions on Saturday 27 February! BEFORE that point, please verify with me that your logo is original. If you were "inspired" by another logo, please submit the link to that logo so that I can see how they are different. 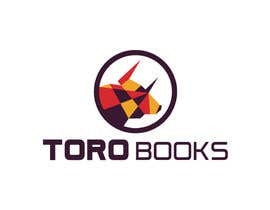 Again, the logo is for a publishing company and copyright is very serious to me. Thanks! This is my first contest, so if you need more information, please ask (I am learning here, too)! 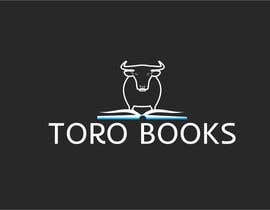 I have founded a small indie publishing company. 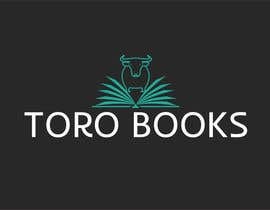 The name is Toro Books. The target audience are young working professionals/Hipsters. 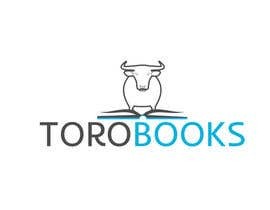 We will sell primarily language course books (for learning English, German, French etc.) but not only. 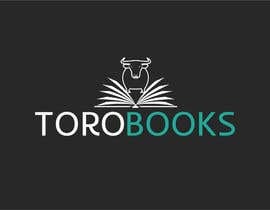 There will also be some other educational books and possibly some novels. Also keep in mind that I want to use this for letterhead, websites etc. and very small details won't work as well. 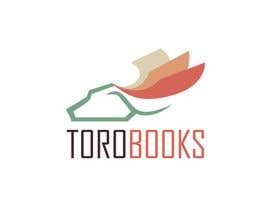 And just because it has hipster elements doesn't automatically make it the perfect logo. 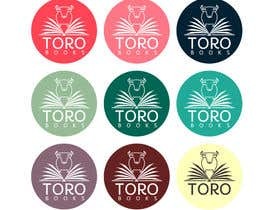 At the end of the day, I have to choose one of hundreds of entries and I am open to logos that are not strictly "hipster", but might be attractive to our hipster customers (I hope that makes sense). I should stress: we are NOT a public bookshop where customers will see a street sign and come in to buy books. 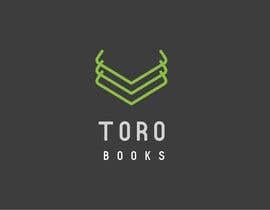 The company is a PUBLISHING company. So logos and mock-ups of signs are not necessary. 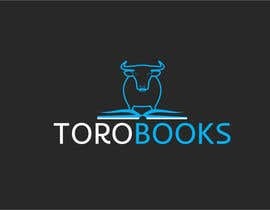 No logos that look like steak restaurants, university mascots, sports teams, the devil, zodiac signs, Vikings etc. 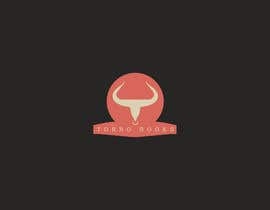 Also feel free to play with the letter "T" in Toro to make it look like a bull or horns? Not a must. Be creative! Think outside the box. A bull with hair? sunglasses? interesting angles? Sure, try it out! PS: I have to say, there are some really good entries! Just to limit them, I have started rejecting many (trying to keep it under the top 20). Also, I would like to remind everyone to use ORIGINAL work (no copying of other logos or images). 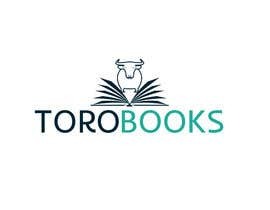 In publishing, copyright is very important! 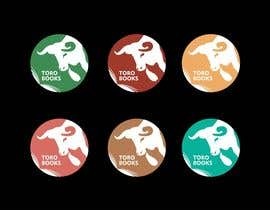 I have been checking all the logos and have found several to be copies. Rest assured, I will be reporting every copy to freelancer.com AND the company/designer the original belongs to. Rating/Decision: I am now going to start RATING with stars. If I rate another designer's logo high, please do NOT just send me 20 more versions of it! BE CREATIVE. After week 3, I will create a survey of my top 9 and get some feedback from my customers before I ultimately decide at the end of week 4. 2 stars = more interesting. Still needs big changes though. 3 stars= quite interesting. Still needs some modifications though. 4 stars= very interesting. Might need some small modifications. A logo with 4 stars will definitely make it into the top 9 for the survey that goes to clients. 5 stars= perfect. 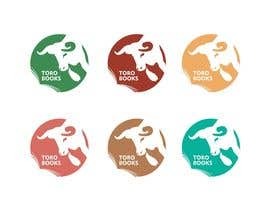 Only the winning logo will receive 5 stars from me. Too late, I already chose the winner. your first logo rated is a Copy! 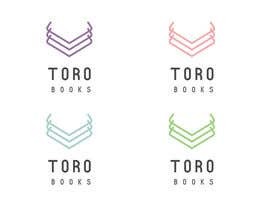 In google search "Book logo"
Thanks for finding that. I have reported it. if i will make colourd have i chances to win ? Is it original? It looks like a design I have already seen. 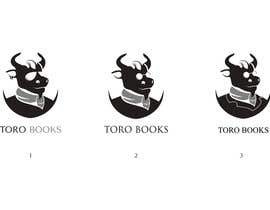 I see now it is in fact an exact copy of the very first design when I google "bull logo"
Should we stop offering new designs? I put them next to the designs. I am going to create the poll at the end of Saturday! Please submit all logos by then! Please make changes to current entries by then! Please CONFIRM that these are ORIGINAL designs and NOT "edits" of other designs. If you were "inspired" by another design, include the link so I can see the difference. Please respond asap about the origin of your entry. PLEASE SEE THE UPDATE I JUST POSTED IN THE DESCRIPTION! Thanks for finding that. It is too close to the original. 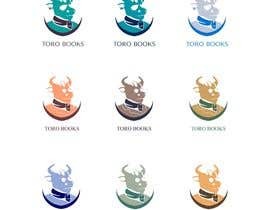 My company is a publishing company and we want an ORIGINAL design. One advice. You should #seal #sealed the contest to prevent copying and start giving ranking to the inputs. That way the contestants improve their designs to achieve the one you like you. I understand now. I think I want to leave it unsealed because it is interesting to see the comments others leave and also some designers have found copies, which is very helpful. Having said that, I recognize when someone just sends a variation of another person's logo. I have now picked my top 20 and will try to keep it at that (which is ultimately going to come down to personal taste and then the opinion of the poll takers as well). Thanks for the advice! Any color combination is OK as long as it looks good on a white background. Check #214 and #216 please and give feedback please ! !